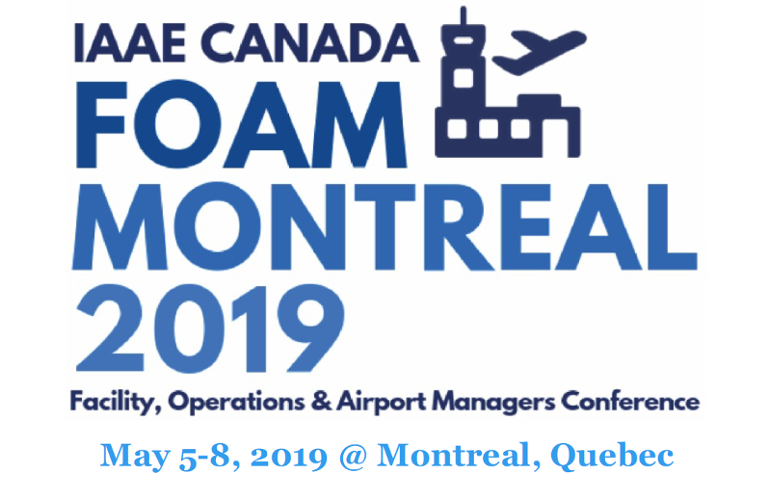 The IAAE Canada 2019 Course Calendar Is Here!! With over 20 courses offered annually and a professional accreditation program available, IAAE Canada’s Training Programme offers you the opportunity to explore what’s next. We say be inspired, earn your AAE or AAP. Be proactive and stay current with your certifications as over 1800 have done in the last 25 years. This calendar is only the start in our efforts to meet your training needs. Don’t see a course you're interested in.....not a problem. Every year IAAE Canada organizes courses outside of the published calendar. In fact, 60% of IAAEC courses are the result of an inquiry during the year. So if you have a specific need, call or email us and we will take care of the rest. IAAE Canada exists to promote airport management and the professional development of Airport Managers in Canada. Since1994, IAAE Canada has helped members accomplish their goals by providing educational and career enhancing opportunities.